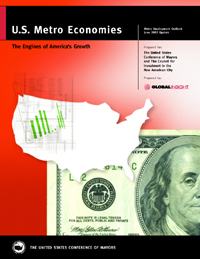 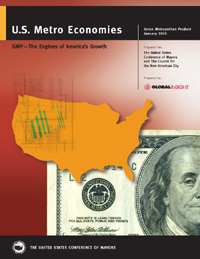 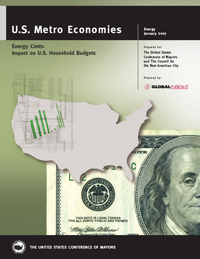 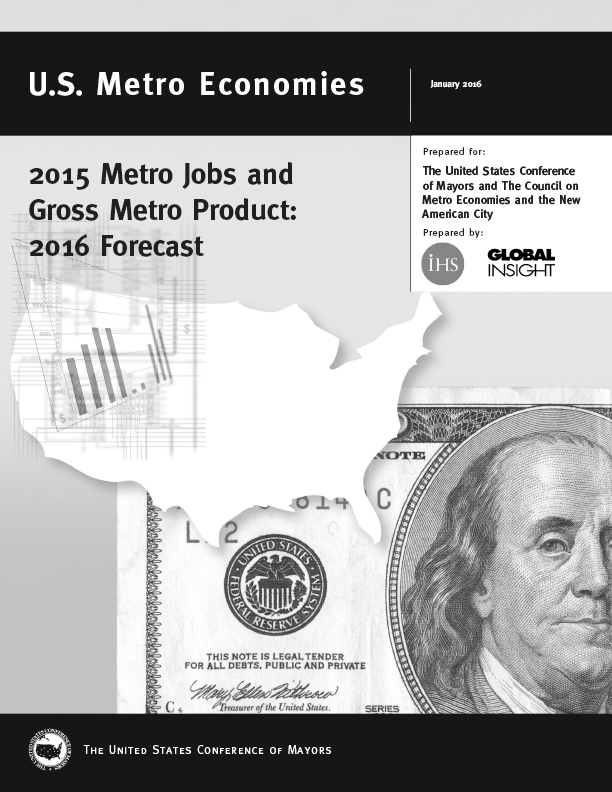 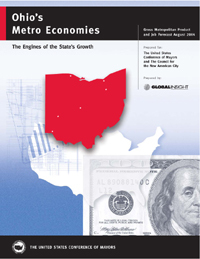 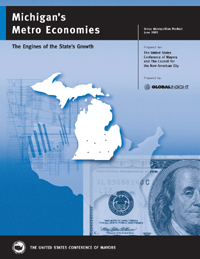 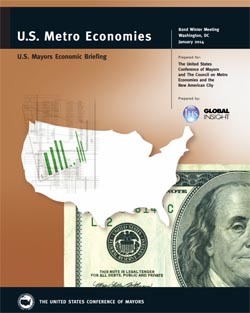 The Council on Metro Economies and the New American City is the economic research arm of the U.S. Conference of Mayors. 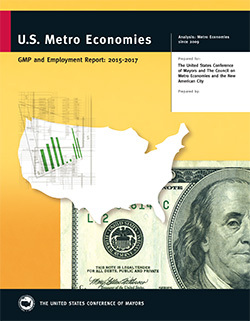 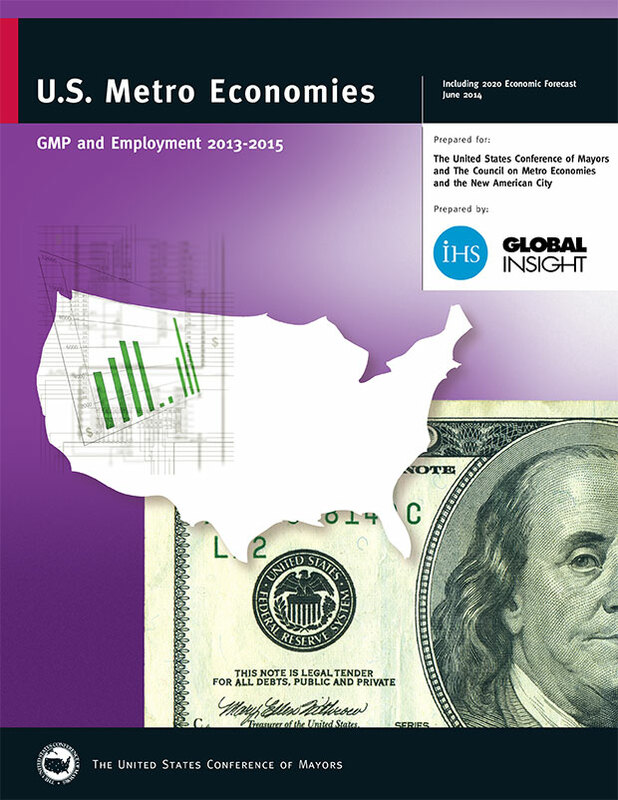 Since its inception in 2001, The Council has published over 70 U.S. Metro Economies Reports, and continues to develop models of investment for cities, while identifying trends that will shape the cities of the future. 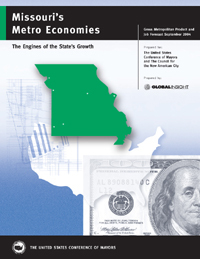 The Council is Chaired by Louisville Mayor Greg Fischer. 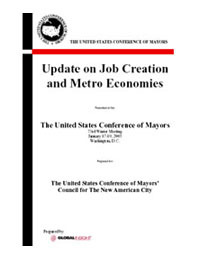 The Council on Metro Economies and the New American City met at the 87th U.S. ​Conference of Mayors Winter Meeting​, on January 23rd, to hear from leading experts in the fields of economic development and inclusion. 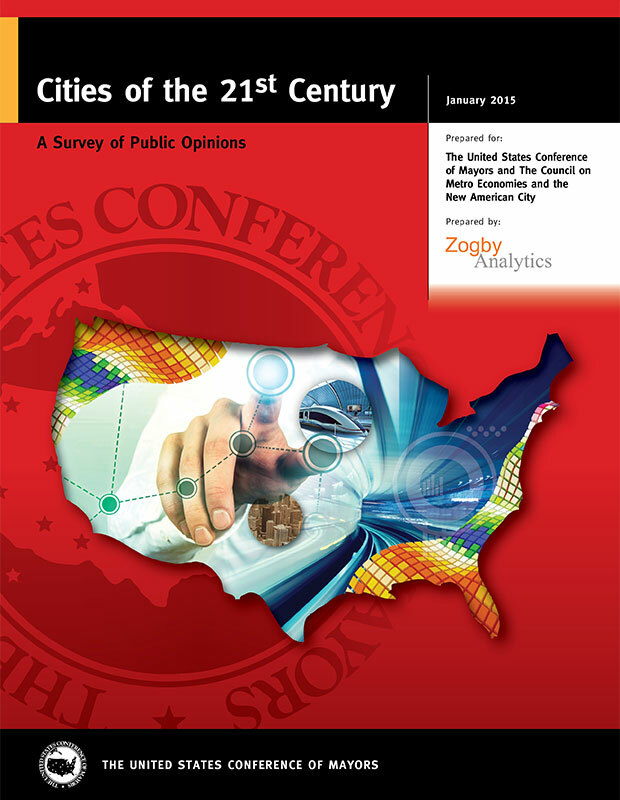 Below is a description of the session with links to speaker presentations. 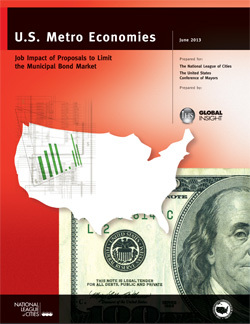 Ja’Ron Smith, with the White House Office of Legislative Affairs, joined Daniel Kowalski, Counselor to the Secretary of the U.S. Department of Treasury, to discuss new Opportunity Zone regulations – scheduled to be released in February of 2019. 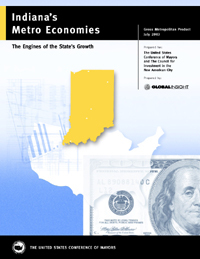 Louisville Mayor and Council Chair Greg Fischer, Detroit Mayor and Council Vice Chair Mike Duggan, Stockton Mayor Michael Tubbs, Rick Jacobs and Bruce Katz, with Accelerator for America, also joined the conversation to provide updates on Opportunity Zone projects. Kimberlee Cornett, who serves as Managing Director of the Kresge Foundation’s Social Investment practice, and John Lettieri, who serves as President and CEO of the Economic Innovation Group (EIG) provided an overview on Opportunity Fund Development. Derrick Perkins, Senior Vice President at Bank of America, provided an update on the U.S. Conference of Mayors DollarWise Campaign, and its efforts to promote economic mobility and help underserved communities build wealth. Joanna Smith-Ramani, Managing Director at the Aspen Institute, also discussed her efforts surrounding financial inclusion and consumer debt.